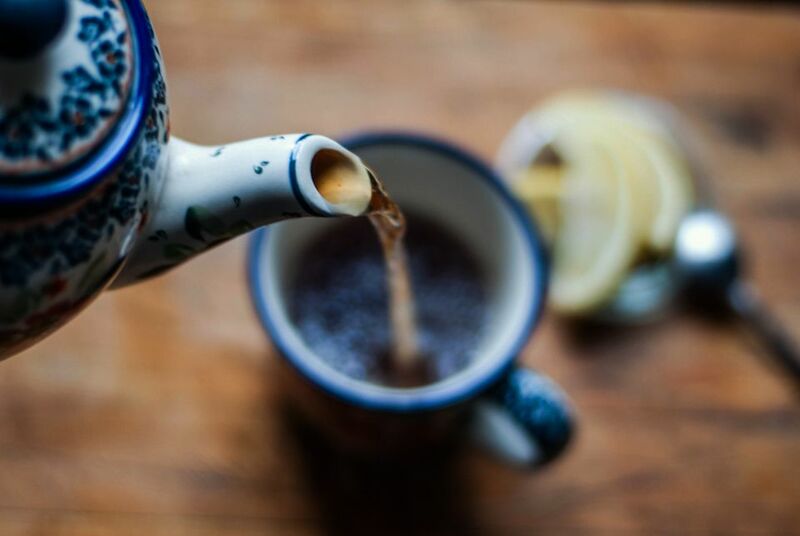 With its inherent good looks and charm, tea is a natural star on the silver screen. Here are a few of the documentary films about it. Perhaps the most famous tea documentary made to date, All in This Tea follows American tea aficionado (and early industry leader in the U.S. specialty tea movement) David Lee Hoffman as he travels through China in search of the best teas he can find. Always informative and occasionally funny, this Les Blank documentary also features interviews with tea notables such as James Norwood Pratt (author of The Tea Lovers Treasury and Winnie Yu (owner/importer at Teance in Berkeley, CA). This beautifully shot, Cannes-screened DVD comes with the book The Rajah of Organic Darjeeling Tea: Makaibari, which you can read more about in this list of tea books. It focuses on the daily life and work of Rajah Banerjee, the owner of Darjeelings famed Makaibari Estate and the so-called Lord of Darjeeling. This wide-reaching documentary spans continents and centuries in its exploration of the (possibly dwindling) meaning of the tea in high-tech, fast-paced cultures that are increasingly prone to buying mass-market foods and drinks. We only wish it had been made a few years later so it could have covered the current trend toward tea consumption in American tech sectors. This in-depth and authoritative DVD from Teance was shot in China, Taiwan, and the U.S. It covers Chinese and Taiwanese tea processing techniques to an unprecedented level and includes interviews with tea authorities, such as James Norwood Pratt and Winnie Yu of Teance. Unlike other tea DVDs, it includes abundant information on tea preparation methods and techniques. This Australian documentary chronicles the British-led espionage of China's tea industry by Scottish botanist/adventurer Robert Fortune. Confused? Don't worry, unlike Magnolia, It will all make sense in the end. These films are two sides of the same coin: a tragic, stunning, tea-inspired opera and the making of it. The opera itself uses unconventional approaches to convey the singularity and depth of tea as a beverage, while the documentary explores the creation of it through interviews and opera footage. The opera's composer, Tan Dun, is best known for composing the score for Crouching Tiger, Hidden Dragon.